It's time to level up your vitality! Our HP Up sessions are dedicated towards improving your child’s physical health! Here we dedicate 45-60 minutes towards vigorous physical exercise, whether it's circuit training or weight training, we make sure your child is getting that heart rate up! We also track your child’s physical activity and goals each class! During the second hour, we hop into our gaming chairs, group up with new friends, and play games like Fortnite, Smash Ultimate, and League of Legends! Play hard, work hard. 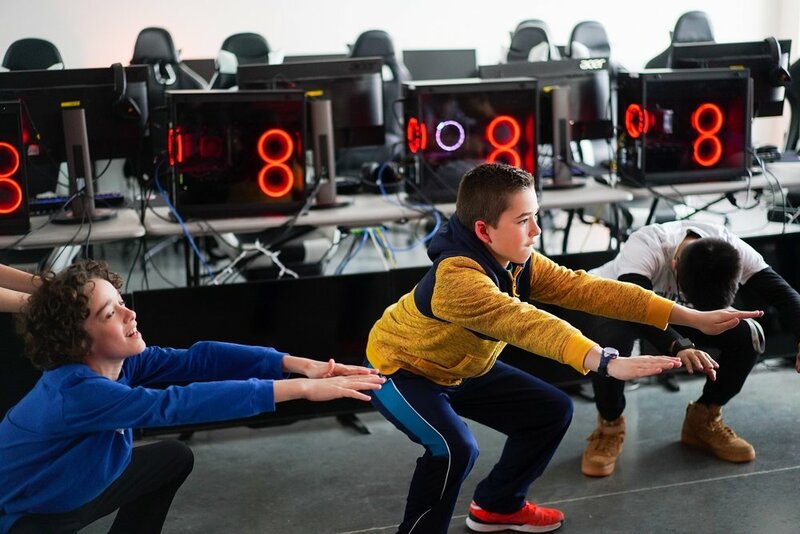 Turn your child's passion for gaming into a future career! Ukatsu Career Builders is THE classroom course to develop your child’s job marketable skills specifically tailored to video games and esports. 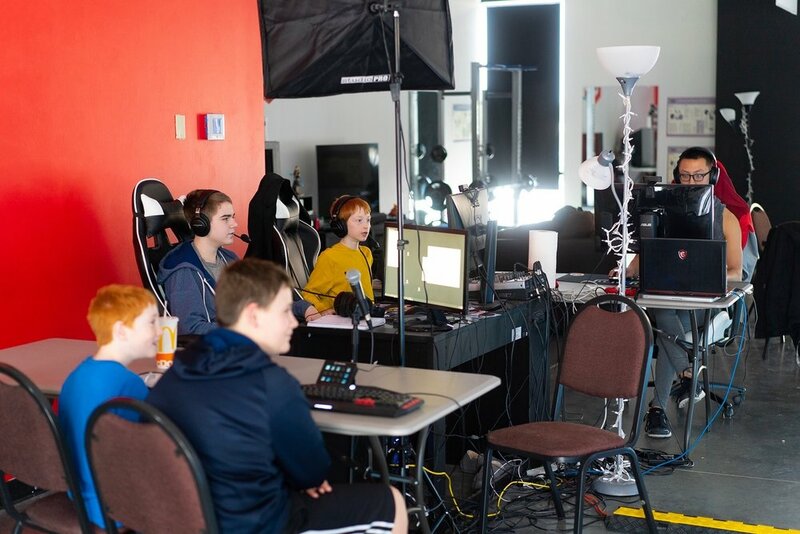 From graphic design, video content creation, game development and more, our classes span anywhere from 4-5 weeks of structured classes to introduce, practice and master whatever skill set your gamers wish to get certified in. Get a Personalized Learning Experience! Does your child want a personalized mentorship session? Do they need help designing their own logo and brand? Want a personalized fitness lesson? Or do they just need a little more in game coaching advice? Our One on One coaching sessions are just for you! We dedicate our time to your child’s very own personalized mentorship session where we explore and focus on the things that your child finds most important! A Day Full of Games, Fitness, Journaling, and More! Have a day off of school? 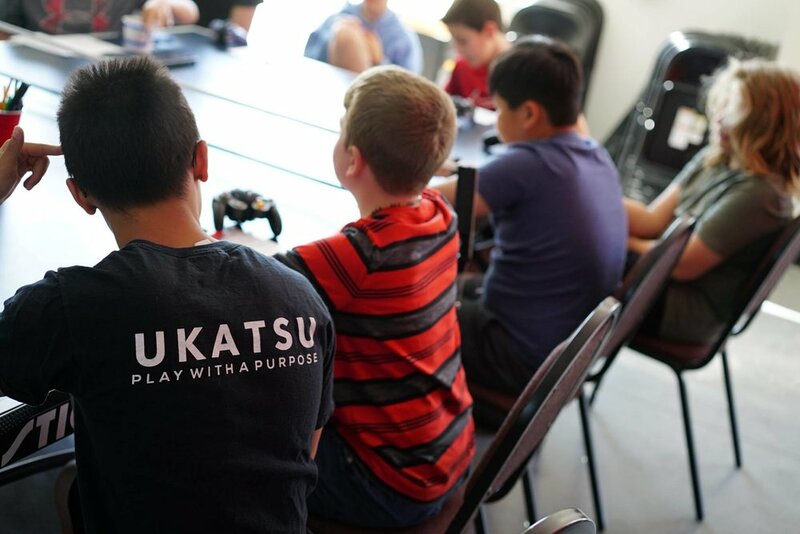 Ukatsu’s Day Camps are packed full of activities, from Fortnite and Smash Brother Ultimate Tournaments to fun fitness activities to Youtube Let’s Plays! Each of our camps start off with a short journaling session to help your child set goals for the day and end with free time to play their favorite games! Either way, the Ukatsu DnD nights are for you! Make your own character or bring one of your own and hop into any of our adventures!